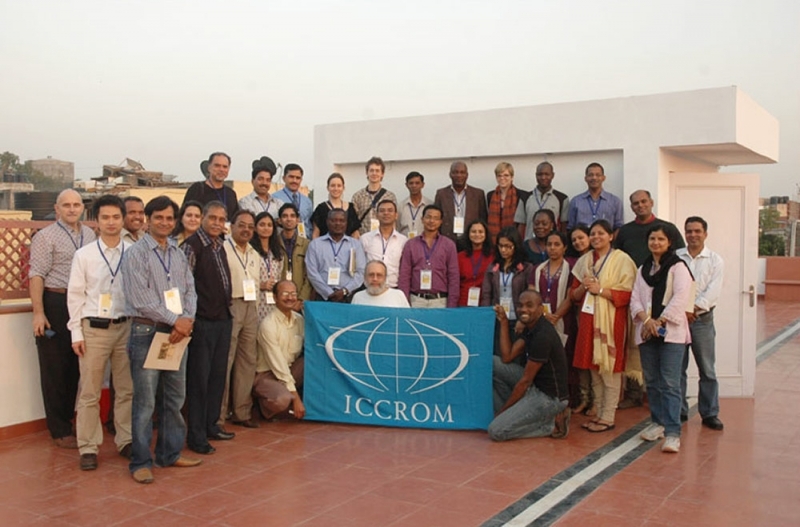 The International Council of Conservation of Cultural Property, Rome (ICCROM) and National Research Laboratory for Conservation of Cultural Property, Lucknow (NRLC) undertook a research visit to the foundation. 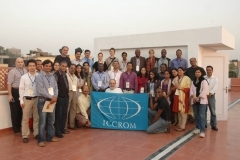 Both these agencies conducted a course on Safeguarding Sound and Image Collections (SOIMA 2009) in New Delhi from 17th November – 11th December 2009. The course and seminar included a field visit to the foundation and to survey of the Alkazi Foundation for the Arts for visiting scholars to be exposed to aspects of storage, archiving practices and research work carried out at AFA. 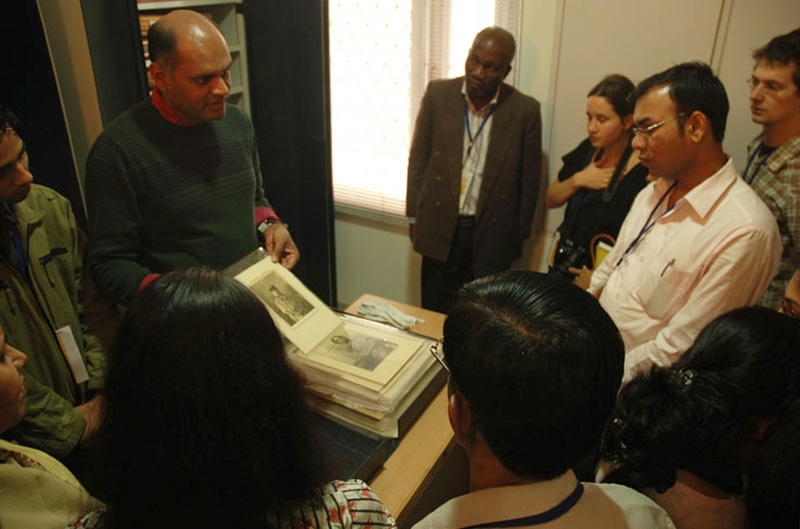 The team of experts who visited the foundation in conjunction with this research trip included senior scholars and conservators of photographic material from around the world who were very happy with the world-class archiving systems being practiced at the AFA.